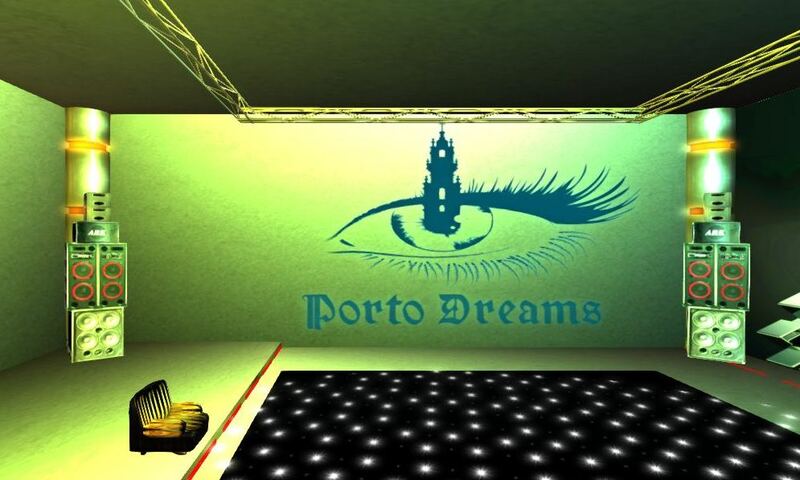 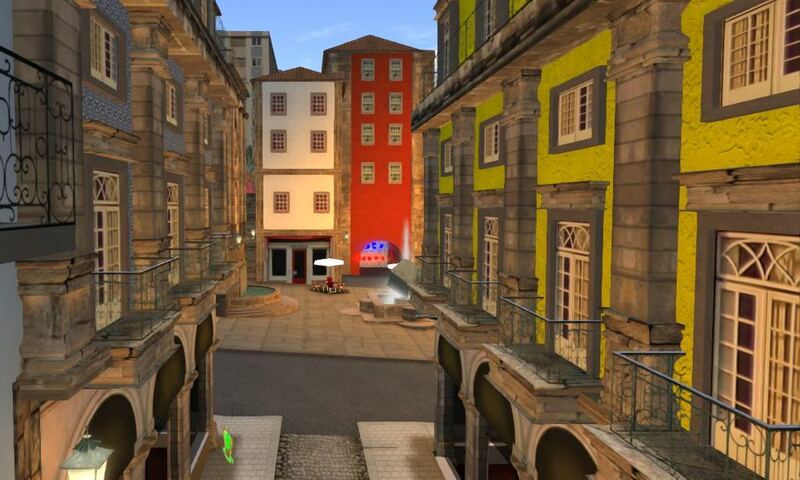 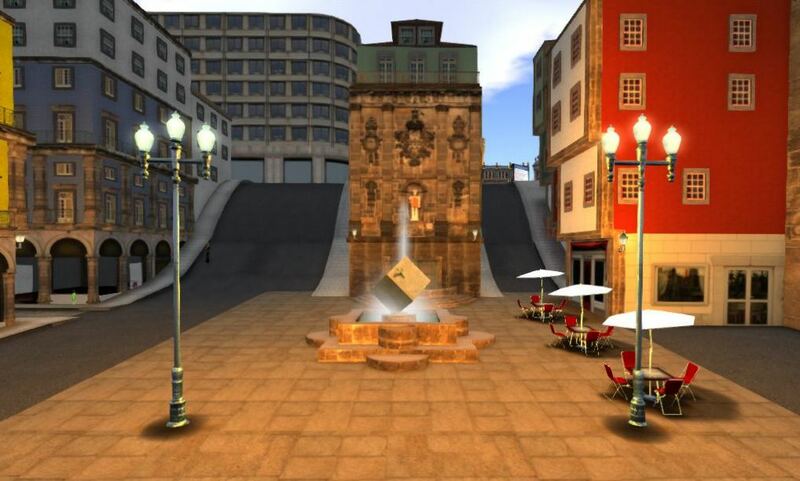 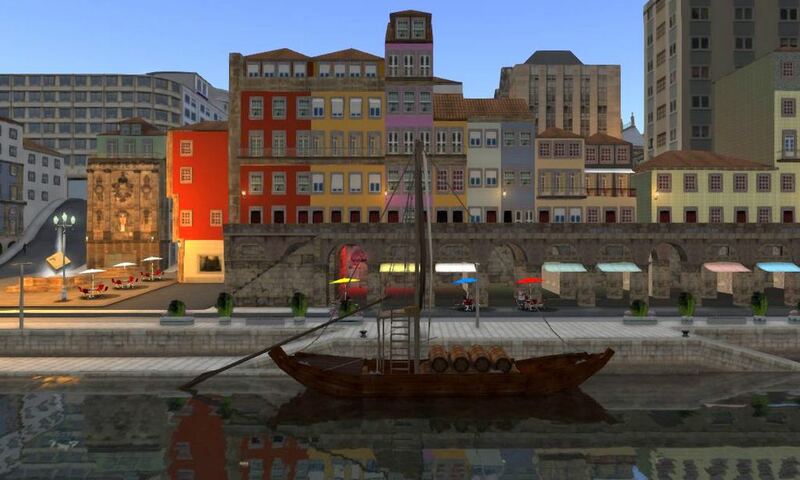 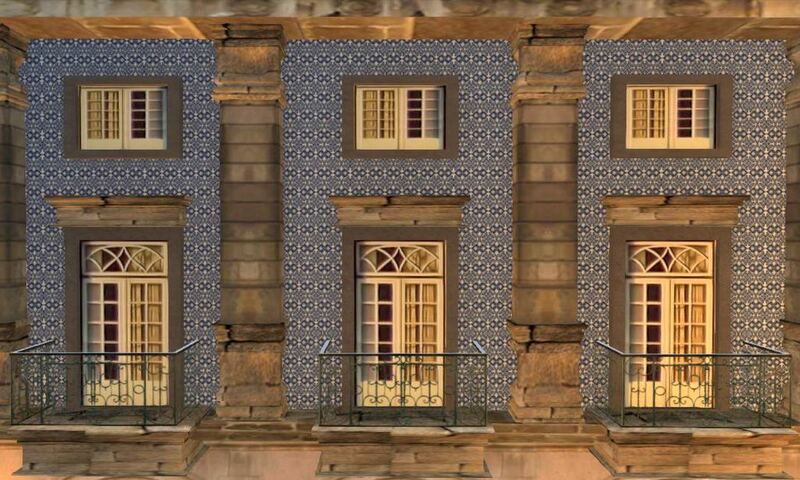 Porto Dreams is a virtualization of Portugal's most beautiful city (there are many), Porto (also called Opporto in English). 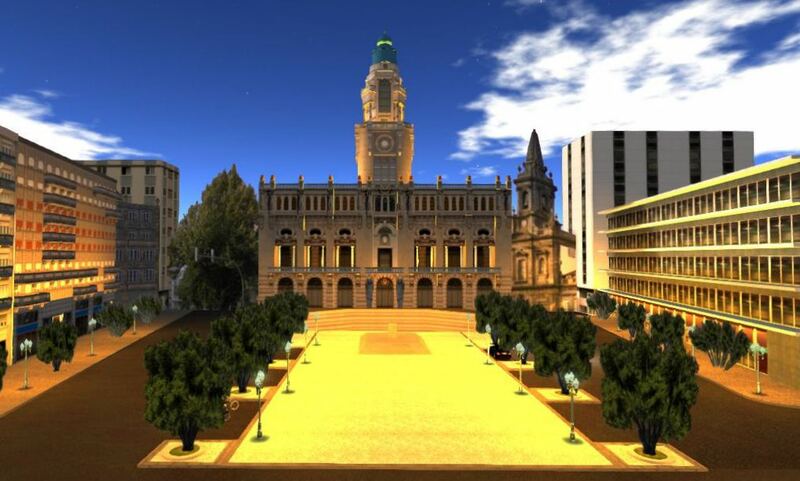 The build uses very well made two-dimensional textures to save prims and works well even though it does not look as realistic as other more prim-rich builds do. 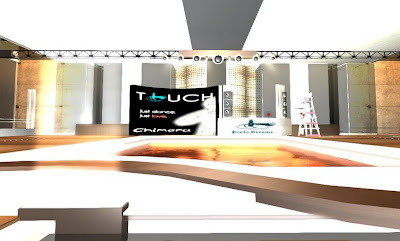 There are several hidden clubs and event places that are very well done. 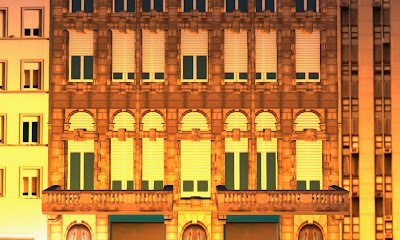 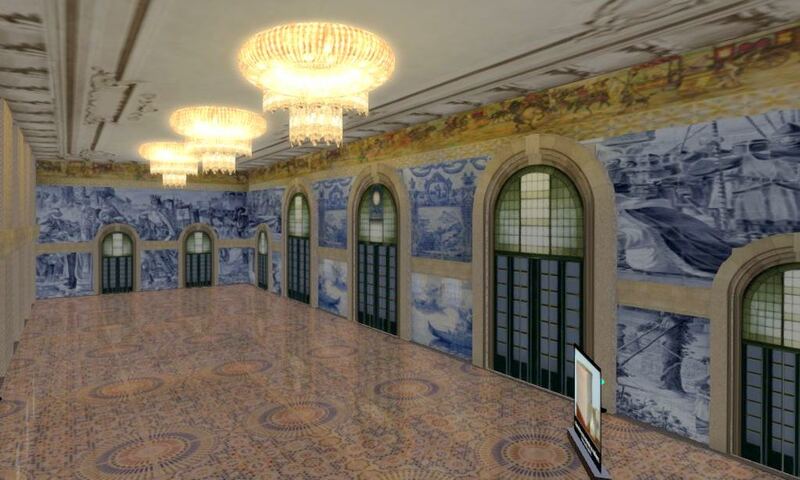 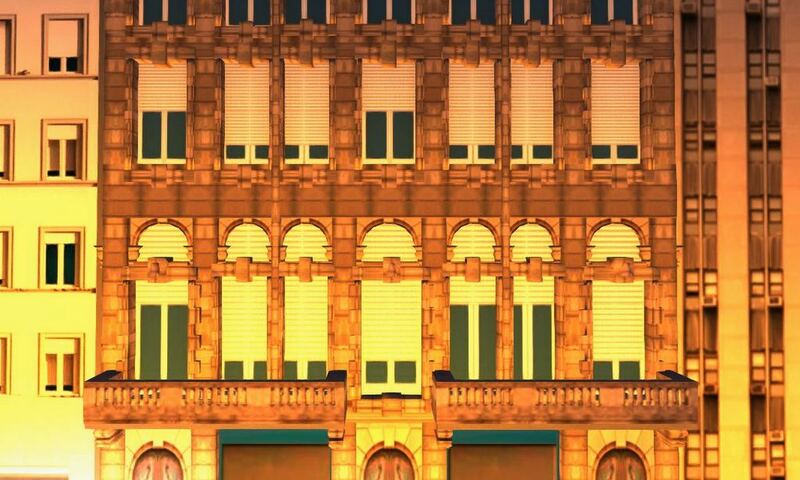 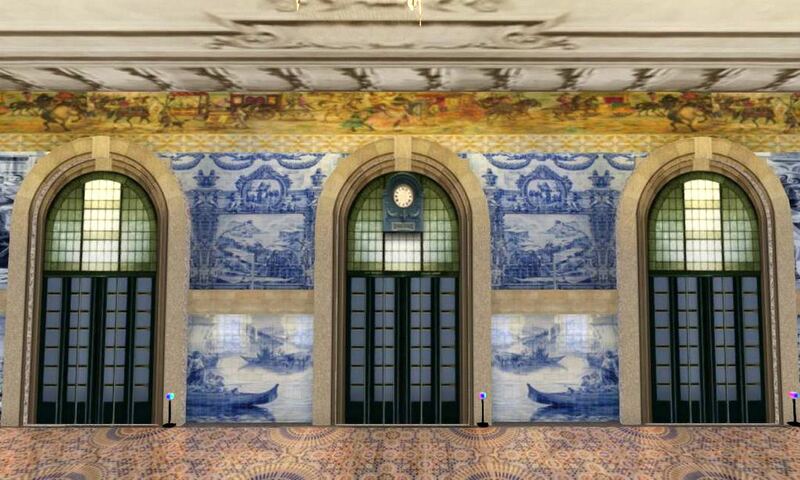 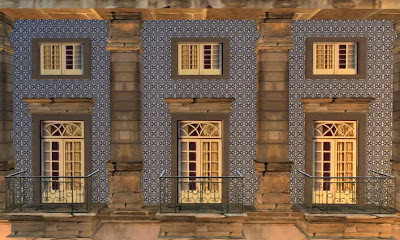 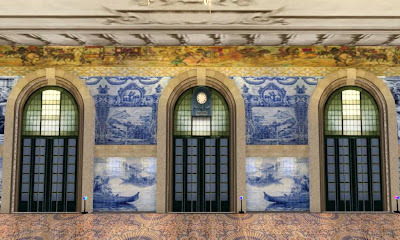 I enjoyed walking around Porto Dream, and taking in surprises at every turn, including the richly detailed balconies of some of the building and the mirrored surface of the floor in the large hall below. 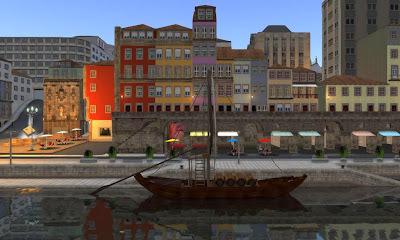 A great build, both magical and economical, and well worth a visit. 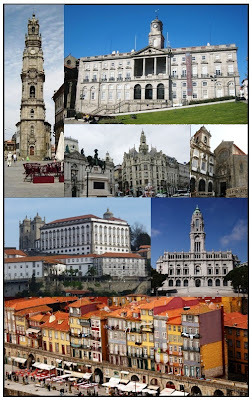 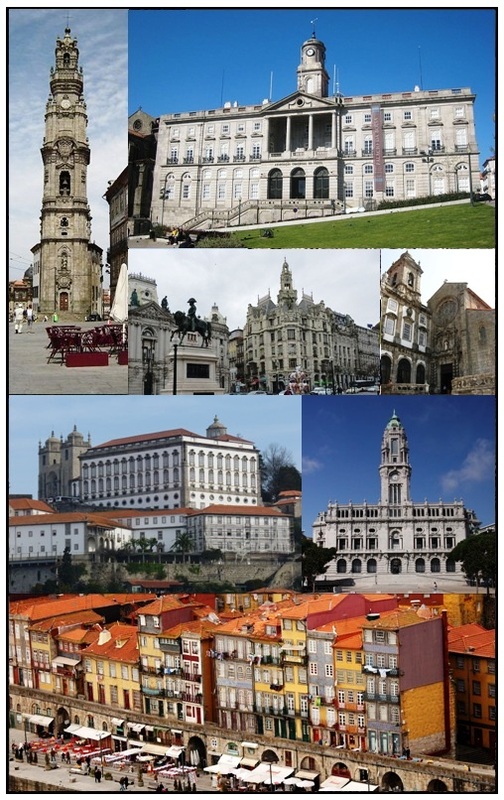 brother, that is my town back on portugal, lets visit it together sometime!